Next week sees the end of the football season for most teams but there is still all to play for. Wolves have secured their status as the EFL Championship winners after a 0-0 draw with Sheffield Wednesday, but down the other end of the table, the last two relegation places are anyone’s. Reading, Birmingham, Barnsley, Burton and Bolton will have to battle it out to avoid the drop. We will do a full roundup of all the ups and downs next week so make sure to read next week’s installment. There was some surprise news coming out of Merseyside this weekend as Anfield legend Steven Gerrard announced that he was all but leaving his post as Liverpool u18s coach for the bright lights of Glasgow. 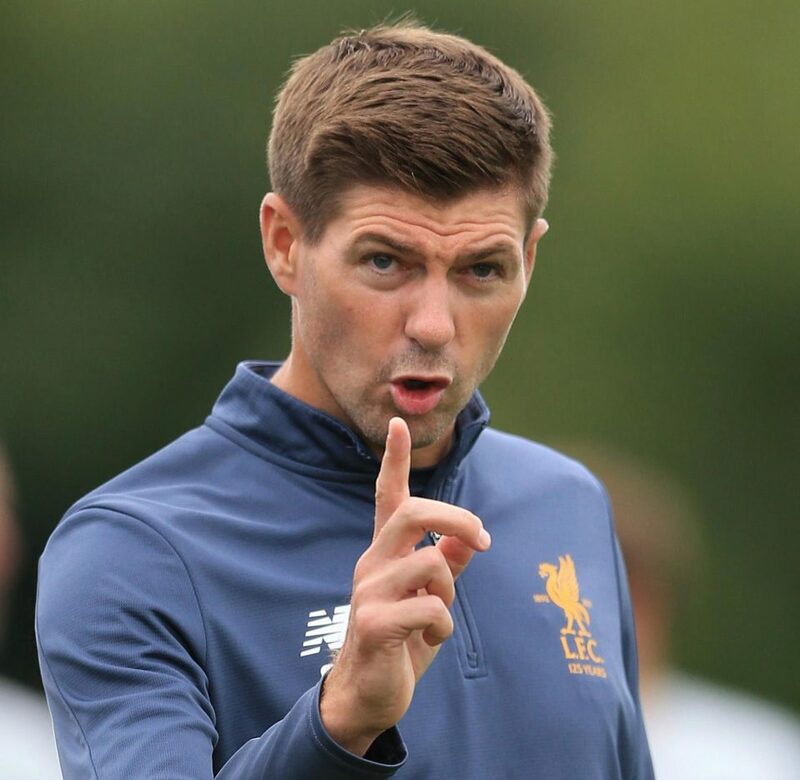 Rangers are in advanced talks with Gerrard to become their first team manager, much to the shock of many. It’s a high-risk strategy for the club who started again from the bottom tier in 2012. With no title win in years and Celtic rampantly winning 7 titles in a row, there is a huge expectation weighing on the shoulders of the newbie manager. It could work in favour for the ex-LA Galaxy midfielder who is no stranger to pressure. He of course guided Liverpool to a famous Champions League win after being 3-0 down at half-time to AC Milan back in 2005. Another week, another record and trophy for the World Number One, Rafael Nadal. 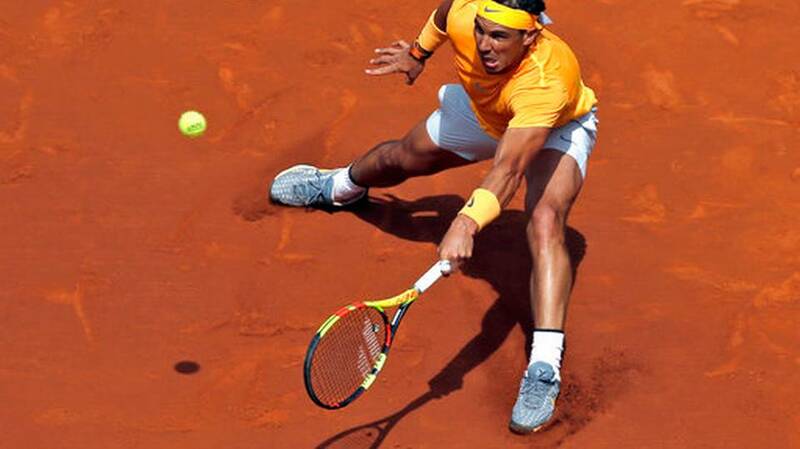 The Spanish wizard ticked off another record this weekend as he won his 400th clay-court match to reach the final of the Barcelona Open. Saturday saw one of the biggest leaps forward for sport and more specifically, disability sport. 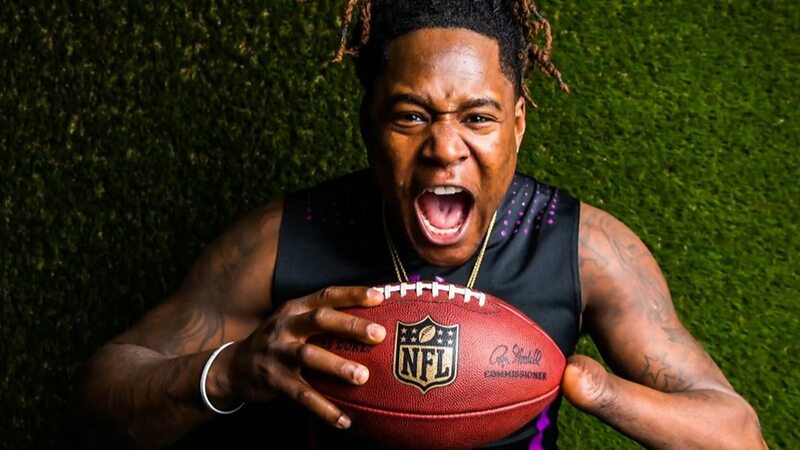 22-year-old Shaquem Griffin was born as twin brother to Shaquill Griffin of the Seattle Seahawks and grew up playing college football together at the University of Central Florida. Unfortunately, Shaquem was born with Amniotic Band Syndrome which affected his left hand, resulting in the fingers failing to fully develop. Aged 4, his mother arranged to have this hand amputated due to the severe pain the young man was experiencing. However, this did not deter Griffin and he continued to participate in sports such as track, football and baseball. After receiving football scholarships from UCF, he has impressed. Shaq was named as the 2018 Peach Bowl Defensive MVP and was also the American Athletic Conference Defensive Player of the Year in 2016. Evidently, this hadn’t gone un-noticed and as of Saturday evening, Shaquem Griffin officially became a Seattle Seahawks player. The 141st pick became the first ever player with one hand to be drafted into any NFL team. This hasn’t just been a publicity stunt for the NFL that will die off overnight, but a giant leap forward for the sport in general. The landmark event will go on to inspire the younger generations who have faced, or may yet face similar personal battles. That end goal can still be the same no matter what obstacles life throws at you. We’ll be sure to track this young prospect’s season which starts on September 9th against the Denver Broncos. If you think we have missed any big stories in the sporting world, then let us know! Comment below and leave a like on our Facebook page for more unmissable content.